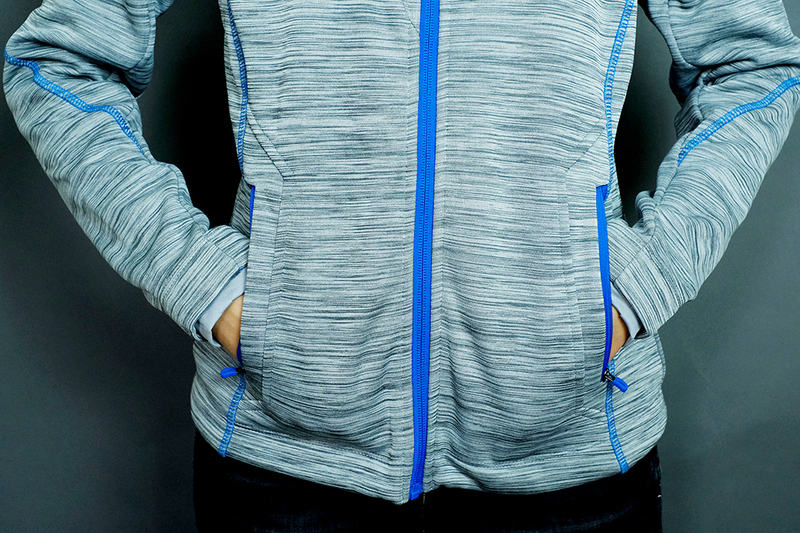 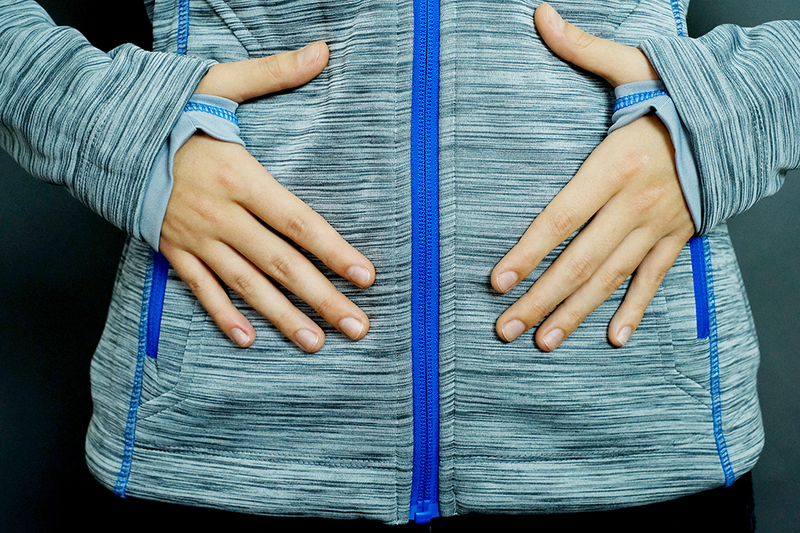 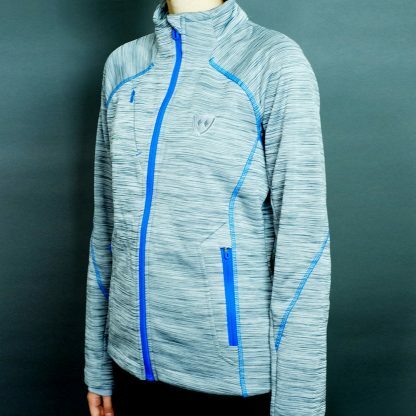 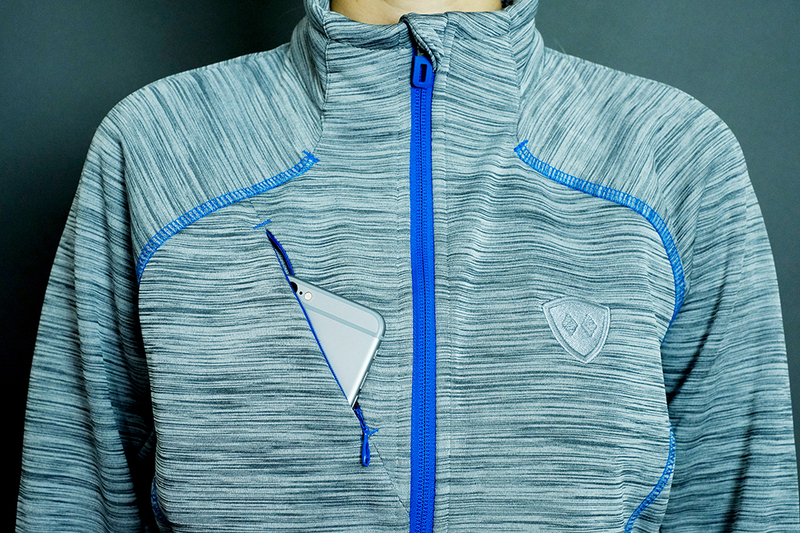 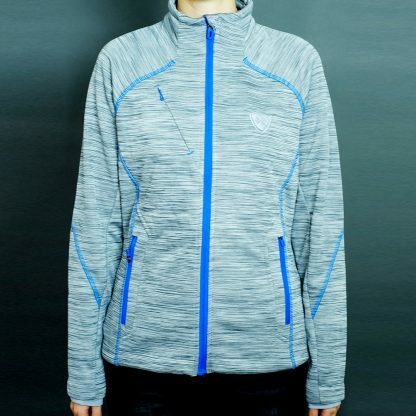 Our brand new Mélange Bonded Fleece Jacket is the cat’s meow. A women’s specific cut this fleece is the perfect fit, the perfect weight, the perfect look. With an understated self stitch shield embroidered on the front and our iconic logo embroidered in a contrast stitch on the back you can’t go wrong. 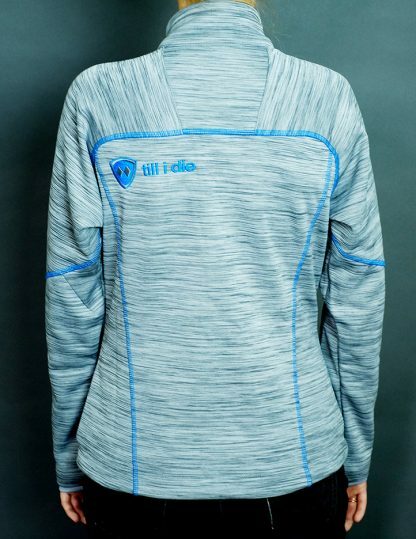 bonded with 100% polyester microfleece, 7.4 oz.